"Bill 63 reveals the weakness of Francophones, even in their own country, Quebec" (translation). Marcel Rioux, La question du Québec, Montréal, Partis pris, 1976, p. 153. At the start of the Quiet Revolution, Quebec's new nationalism was asserted in the fields of politics, economy, literature and the arts. It quickly emerged in another area that inflamed passions, the language question. For a long time, the main concern of the political class in Quebec was that new immigrants be Catholic for the most part. Given the rapid drop in the birth rate among French Canadians in the 1960s, the issue became centered more on immigrants adopting French as their language. But such was not always the case. 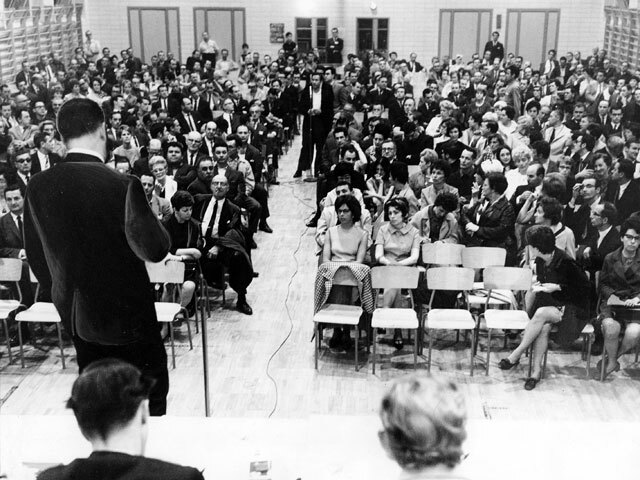 In the 1950s, nearly 70% of the children of new Quebecers in Montréal attended English-language schools. This proportion was even higher during the following decade. In this context, the survival of French in Quebec, and more particularly in an increasingly cosmopolitan Montréal, seemed compromised on the long term. Various solutions were advanced to remedy the situation. For example, in Saint-Léonard, a city on the outskirts of Montréal, the school commissioners took the initiative to abolish bilingual classes in favour of unilingual French classes. But the segment of the population of Saint-Léonard of Italian origin that sent their children to English school did not agree. Right away, battle lines were drawn between the Italo-Quebecers united under the banner of the Saint-Leonard English Catholic Association of Parents and the Mouvement pour l'intégration scolaire, which demanded the mandatory enrolment of immigrant children in French schools. 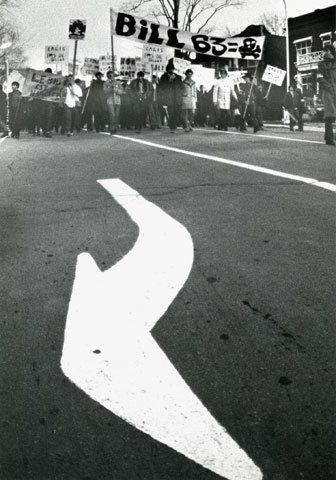 The situation degenerated in the wake of confrontations between the two groups and the Union nationale though it possible to cut the Gordian Knot by adopting Bill 63 in 1969. To the astonishment of the French Canadian population, Bill 63 gave parents the right to choose the language of education of their children. 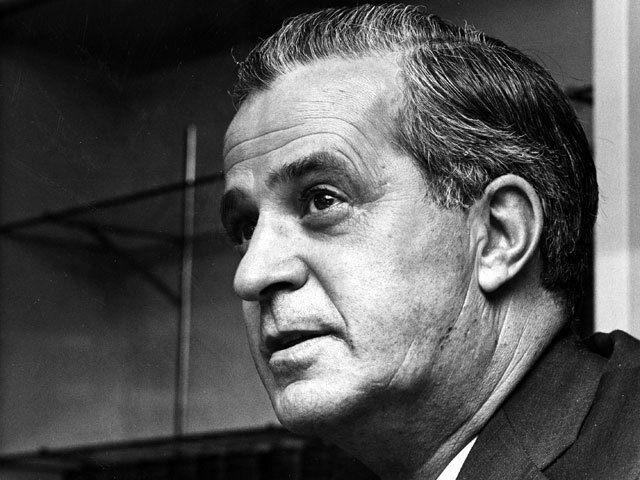 The fall of 1963 was a difficult period for the government of Jean-Jacques Bertrand, in light of the many protests against Bill 63. It was so unpopular that it became one of the leading causes underlying the defeat of the Union nationale in the elections of 1970.